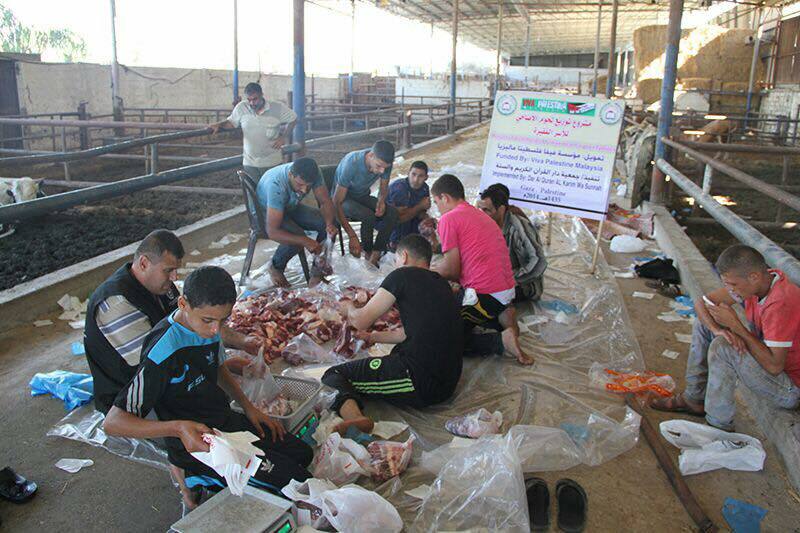 Alhamdulillah Viva Palestina Malaysia together with our partnerDar Alquraan AL Kriamdistributed 3500 kg of pure meat for 3500 families. 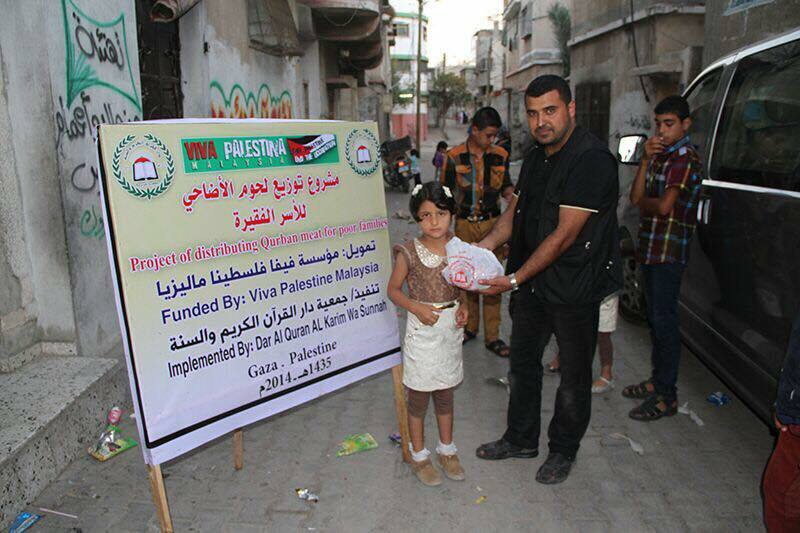 Our team in Gaza worked continuously for 48 hours to do this, may Allah reward them . 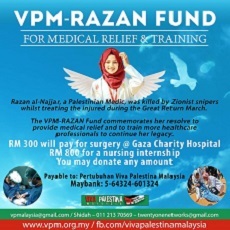 "Virtually ALL of the funds collected are disbursed"
VPM has her own mechanisms to fund our administration costs. "HAMPIR SEMUA sumbangan yang diterima diagihkan kePalestin"
Lighting up Gaza 2 concentrated on school children who had to study in darkness due to the black-out and power cuts by the Israeli government. 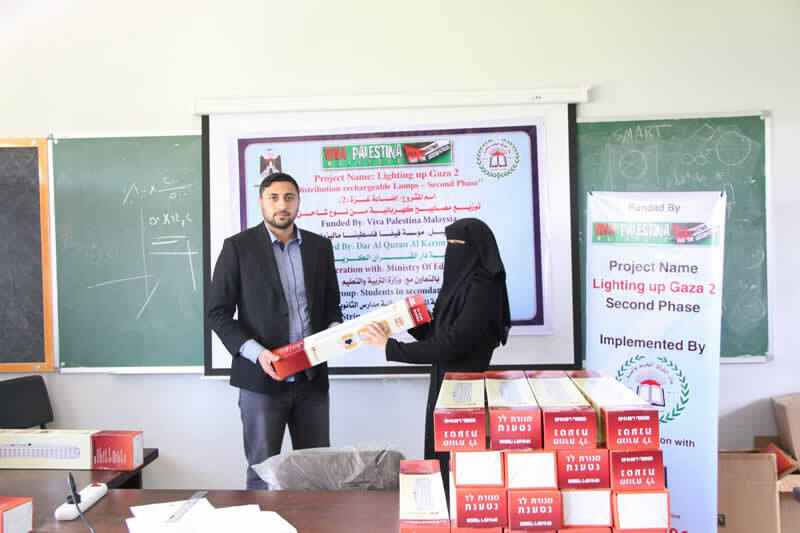 The photos below show the second phase of the distribution of rechargeable lamps to students. 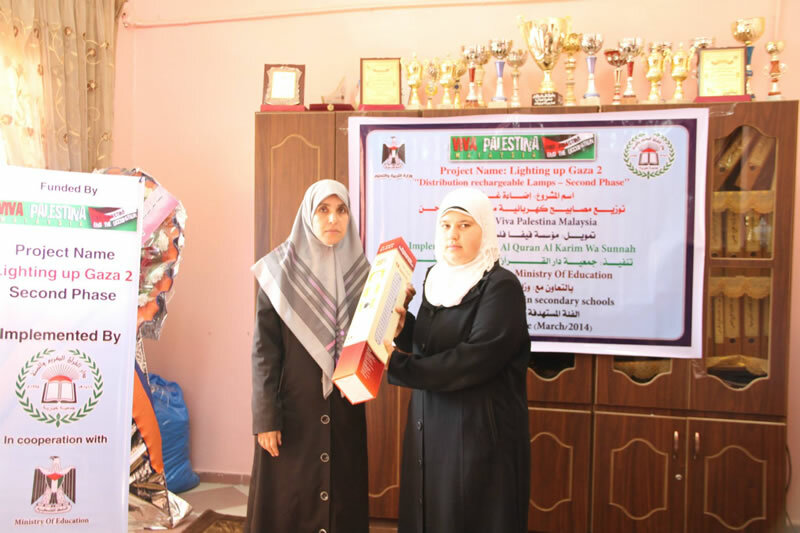 This project was undertaken with the cooperatioin of the Ministry of Education in Gaza to determine the students who would most require these lamps. 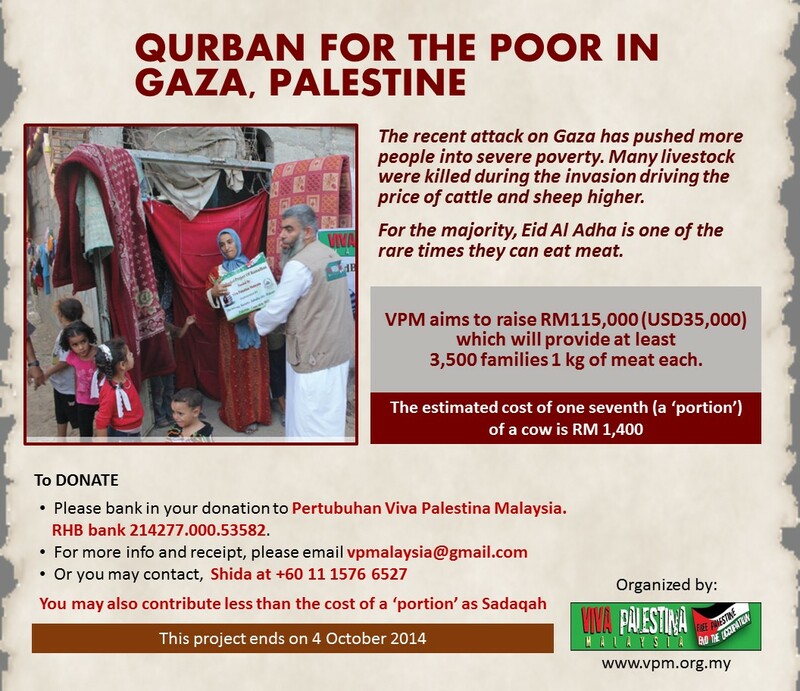 It was funded by Viva Palestina Malaysia through the collections from our kind donors. We thank you for your generosity and may the Almighty reward you for it. Part of the money raised for our last Winter Crisis project was spent to rehabilitate homes in the impoverished Betlahiay area. Here is the Inspection work conducted by Hani Thraya and sister Alaa Hamduah on the refurbished houses. 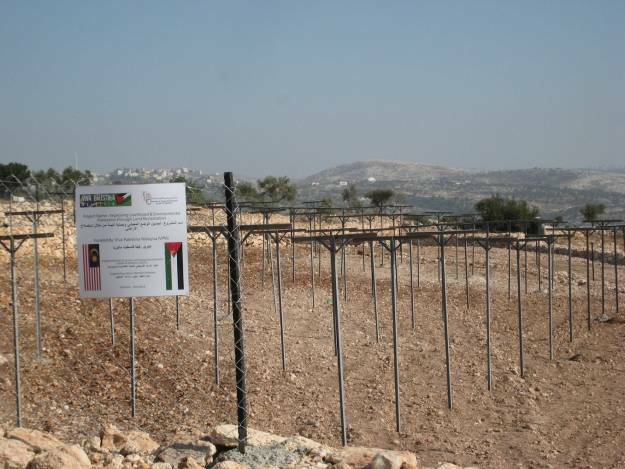 ESDC is sending warmest regards and greetings to Viva Palestina Malysia for the generous fund that supported Bilien Farmers affected by the apartheid ‘Israeli’ separation wall. ESDC is still following up those farmers by extension and training, where at this point producing a guide for them on how to breed the grapes. 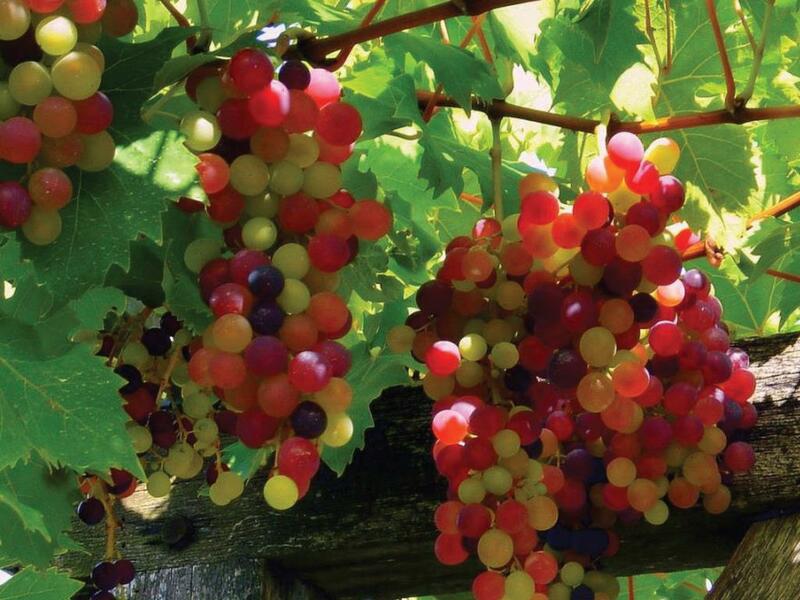 Moreover, ESDC will provide the farmers with a learning CDs about grapes and other agricultural good practices. 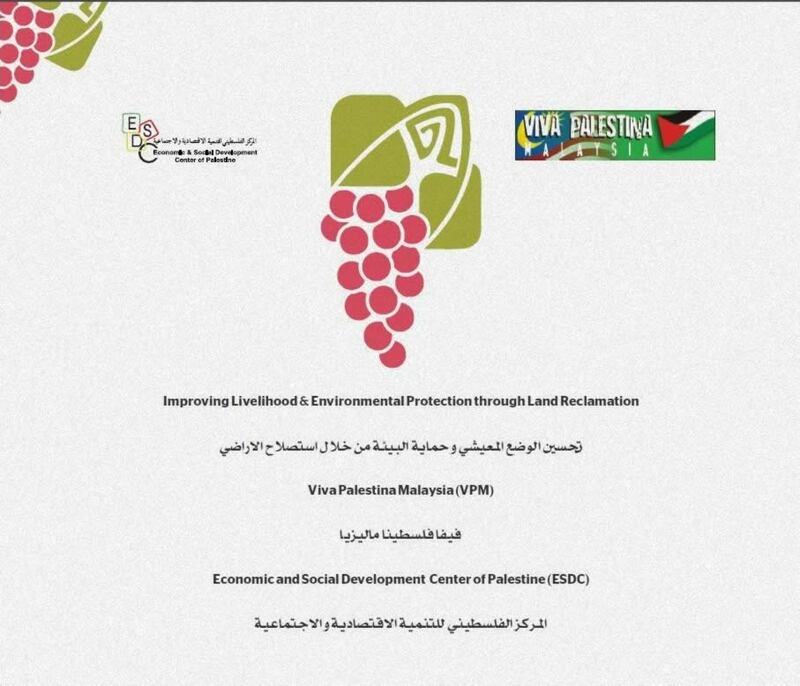 Thank you very much for your kind cooperation, ESDC is looking forward to cooperate with more to duplicate this successful experience with more other farmers affected by occupation practices in Bilien and other villages. 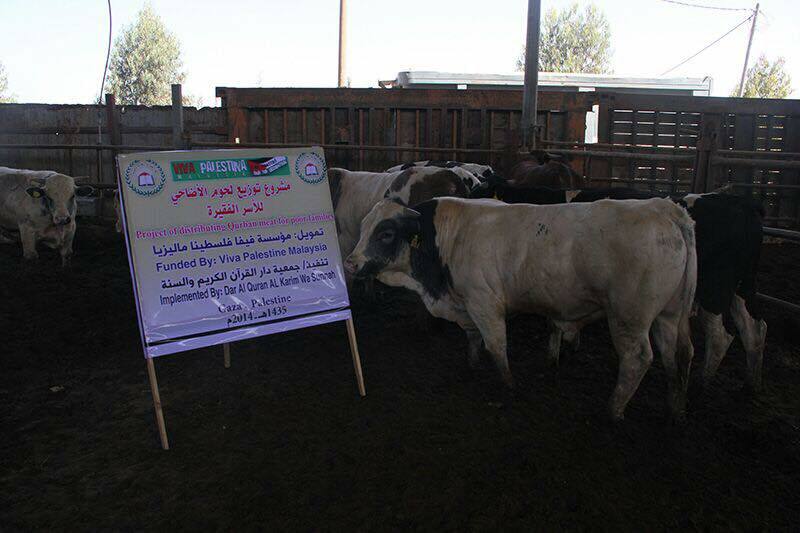 This is an agricultural proposal from Emad (Director of 5 Broken Cameras) for his village Bil'in. 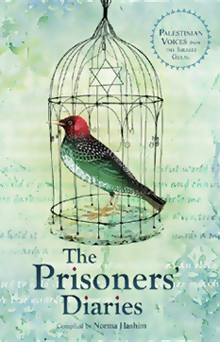 It is a land reclamation project for agricultural lands that are next to the apartheid wall that has already cut off some of the land from the farmers. 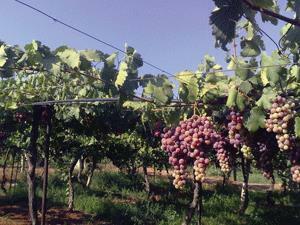 The sum requested is USD45,000 for land reclamation, irrigation and grape plants. They started work in July and hope to plant the grapes in winter. 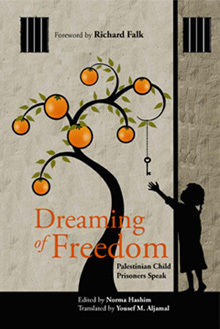 Project is implemented by ESDC, an NGO in the West Bank. 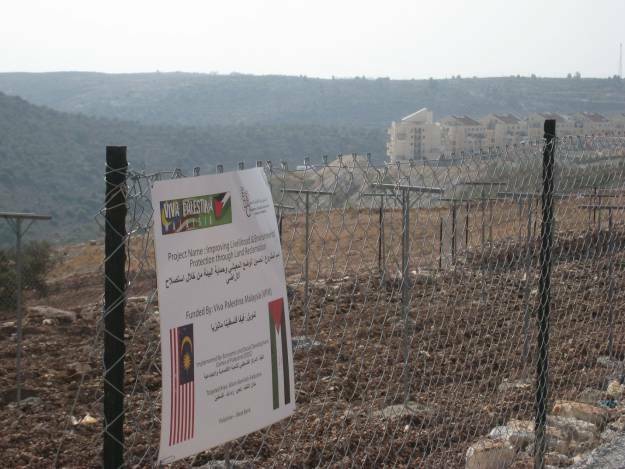 The photo shows the land where the project is implemented and directly behind it, the white buildings, is an Israeli settlement, which was once their land.